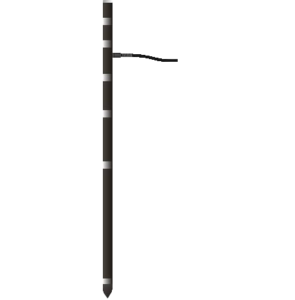 For several applications (agriculture, synoptic, ...) the users require to measure soil temperature. The main issue with soil temperature is to install these systems without disturbing the soil. PULSONIC implemented several solutions over the year, the following solution provide very good measurement representativity and robust but easy to setup solution.